Brookwood Orchestra students dress for success in official uniforms supplied by STA Apparel. Orchestra students MUST comply with this dress code in order to perform and receive full credit for Orchestra Concerts. ﻿﻿All students will be sized for a tuxedo or dress in class, however, payment must be processed for order to be placed. Uniforms are usually delivered to school a few weeks prior to our first concert. This gives students enough time to try on their new clothes and send them back for hemming if necessary. 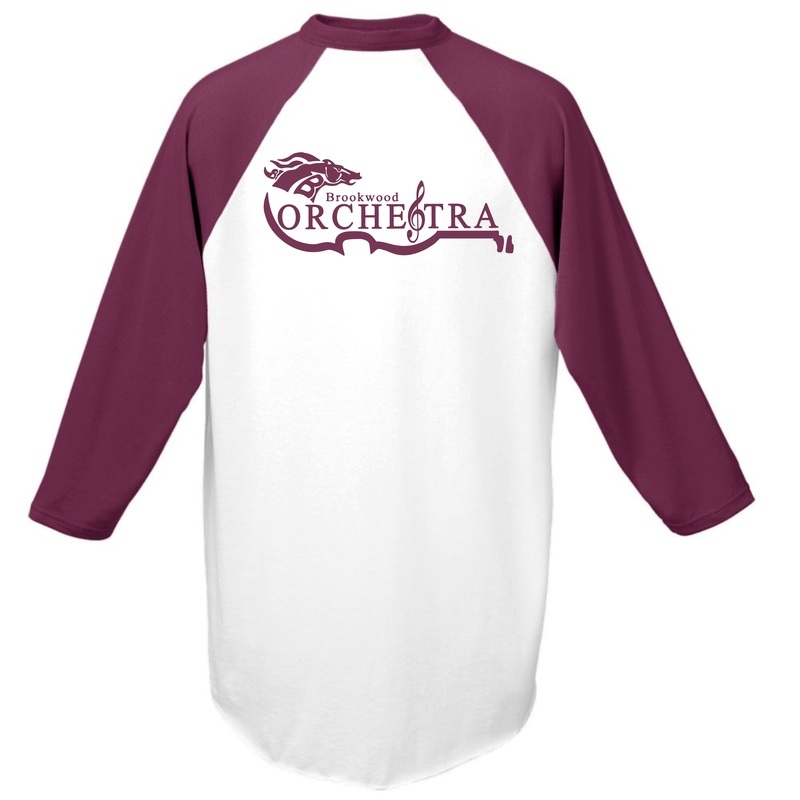 ﻿All students are required to have a Bronco Orchestra Polo. If a student already has this shirt and it still fits, no additional purchase is necessary at this time. New spiritwear designs and options are available each year. Pricing may differ based on size and type of spiritwear. Stay tuned for this year's shirt design! Yard Signs are $20 + $5 transaction fee. an order will be placed. $10 per person to use an instrument locker in the orchestra room. Lockers will be assigned on a first come, first served basis. Combination locks will be provided. Please print/save all online receipts.